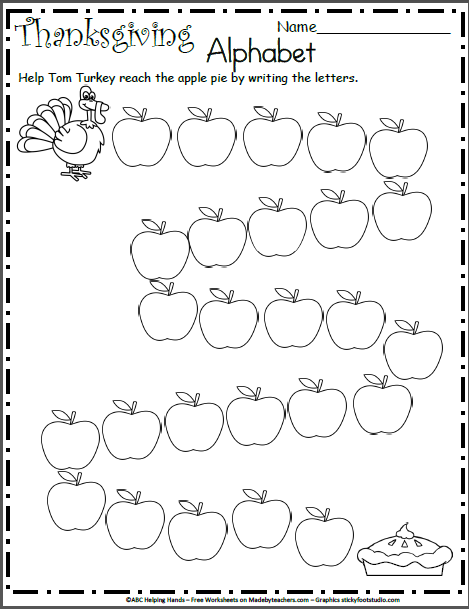 Write the letters of the alphabet on the apples. 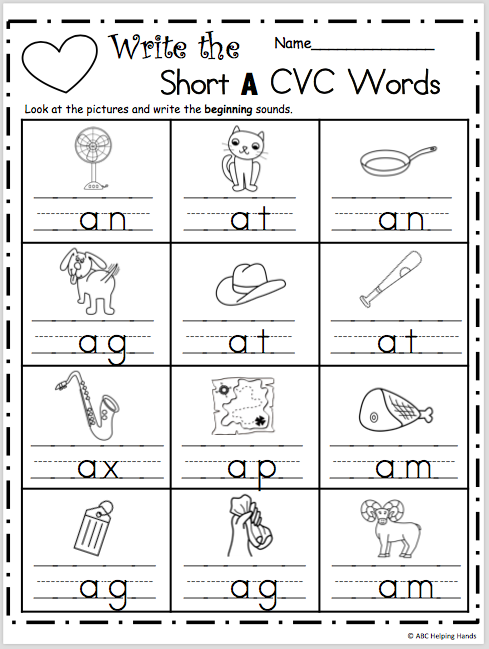 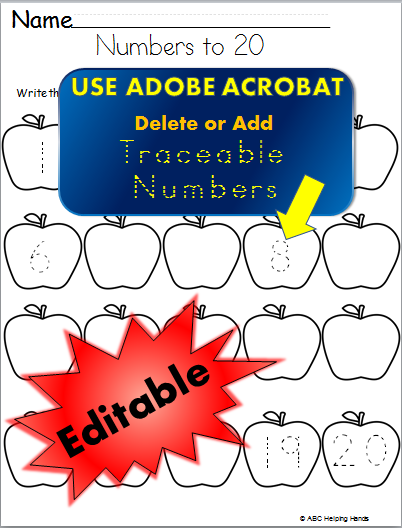 This worksheet can be used for uppercase or lowercase letters. 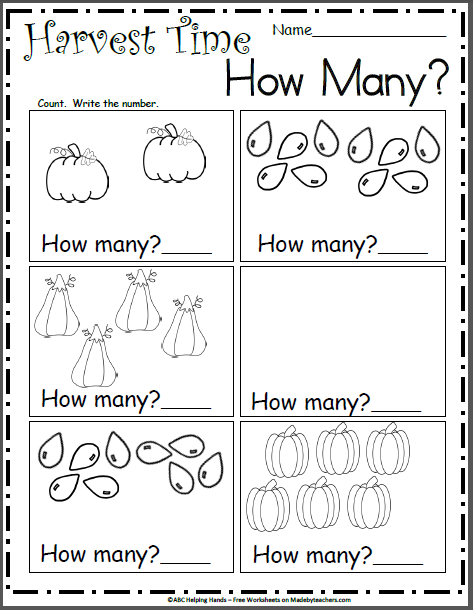 This is a perfect practice worksheet for November and Thanksgiving for preschool and Kindergarten.